We chatted with the team today, asking about the challenges of creating an episodic game. It'll be a while before the season ends, but at least you know what to expect. Titled Rules, episode 2 will still be another month out. The next episode, titled 'Rules', is only about a month away. Continue the story after Max’s fateful decision. 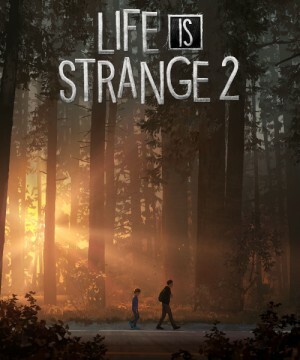 Life is Strange is back, baby! We take Sean for a spin in the sequel's debut episode. The latest trailer includes some new footage, revealing Sean and Daniel won't always be alone on their adventure. The sequel adds a heavy emphasis on developing a powerful bond with your brother. Taking care of family is never easy.